The state tourism department (with lots of help from the Danes) has dusted off and spruced up a relic from the 18th century — a Danish Tavern — that you can now book a stay in. 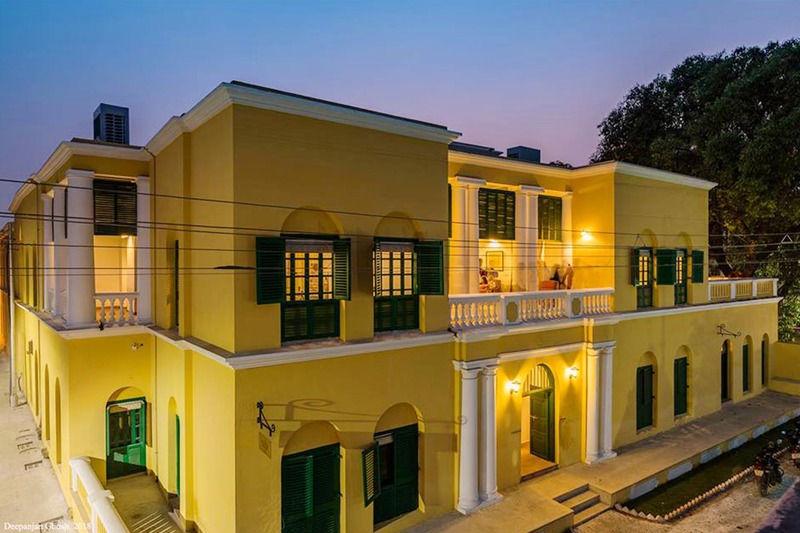 You can now stay in a Danish Tavern in Serampore dating back to the 18th century which has been restored with great care, and reopened as a lodge with an attached café. The tavern was established in 1786 in what was then Fredricksnagore. You can book any of the five high-ceilinged spacious rooms on Bengal’s tourism department website. Book a stay soon as everyone who has heard about it will be headed there. The tavern revamp is part of the Serampore Initiative by the National Museum of Denmark which is restoring several other buildings in the erstwhile Danish colony with a storeyed past. When you stay at the tavern, get some books along — as a homage to British Baptist missionary William Carey who had been a resident here. He settled in Serampore in 1799 because it was the only place in Bengal where he wasn’t ostracized for being a Baptist evangelical (British Indian territory frowned upon them). Carey actually stayed here and founded the famous Serampore Press which published religious Christian texts, and translations of the Bible in Indian languages. It also brought out the first Bengali newspaper and magazine and several Indian literary works, books on grammar, dictionaries, history, and legends. Pioneering Bengali printer, publisher and newspaper editor Gangakishore Bhattacharya began his career as a compositor at the Mission Press. You can book this from the West Bengal Department of Tourism. You can take a train from Howrah station to Serampore but we suggest you take the ferry from the dhobi ghat in Barrackpore to the Serampore jetty. It’s a much more picturesque route and you can see the tavern from the river as you approach. Along with the tavern, an old registration building built by the Brits has also ben restored and this serve as a heritage canteen on the court complex. Also check out St Olav’s church while you are there.